Paddy Power is a solid mobile casino provider that gives you a good amount of different game choices, and an exciting live betting sports book. This great app began in Ireland and is very popular throughout the UK. 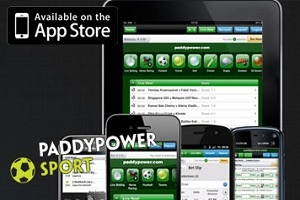 You can get the Paddy Power app here, registering players receive a £300 bonus. Plus £5 free no deposit bonus. Paddy Power only accepts players from the UK. 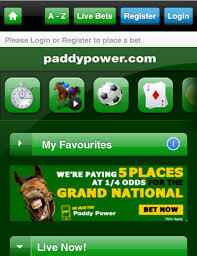 Using a Playtech-developed game interface, Paddy Power has a great look on Android and iOS tablets, as well as mobile phones. 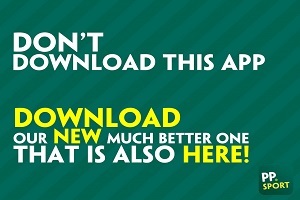 Paddy Power provides the Roller Casino iOS app for iPads, which is a great download. There are 25 different games available to play in the Paddy Power mobile casino, and they include everything you’d expect. These include casino table games, like Blackjack and European style Roulette, as well as classic Video Poker games. Scratch card games are also on the mobile platform, but where Paddy Power’s mobile casino really shines is in their Mobile Slots. With some great 5 reel slot games, such as the Sopranos, Fantastic Four, Iron Man 2, and many other big names, this casino will have you spinning the reels for hours. There are also some great 3 reel slot games available to play. In addition to the casino offerings that Paddy Power has, the app has a great live betting section, which allows you to bet on live horse racing, football, tennis matches, and much more. For new members, Paddy Power offers a casino welcome bonus, which includes a 100% match of up to 200. There are some other great mobile promotions on the app, designed specifically for mobile players. The account funding options at Paddy’s mobile casino include all of the standards, like Visa Credit, Visa Debit, Visa Electron, MasterCard, NETeller, Skrill, and loads more. The maximum withdrawal period for your winnings is three business days, but more than often, they process quicker than that. 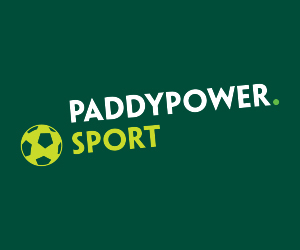 Paddy Power’s customer service is one of the best in the business, with fast product support and quick withdrawal times. Although they could use a few more bonuses to draw mobile casino players in, Paddy Power is still a grand place to spin some reels and play some cards.